March 31, 2016 | March 31, 2016 | One in 83 central Arkansas children, or 1.2 percent, were identified as having Autism Spectrum Disorder (ASD), according to a new report by the Arkansas Autism and Developmental Disabilities Monitoring (AR ADDM) Program of the University of Arkansas for Medical Sciences (UAMS). 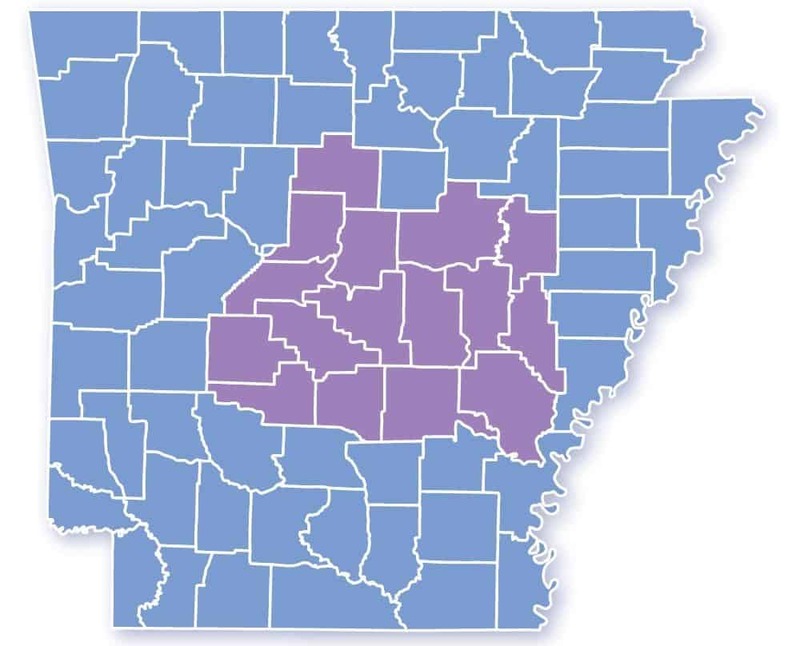 The regional estimate is based on information collected from health records of children 8 years old and living in 16 central Arkansas counties in 2012. The counties included Arkansas, Conway, Faulkner, Garland, Grant, Hot Spring, Jefferson, Lonoke, Monroe, Perry, Prairie, Pulaski, Saline, Van Buren, White and Woodruff. Eldon G. Schulz, M.D., Rockefeller Professor in the Department of Pediatrics in the UAMS College of Medicine, served as principal investigator on the study. The data is part of a national release of data today from 11 states by the Centers for Disease Control and Prevention (CDC). 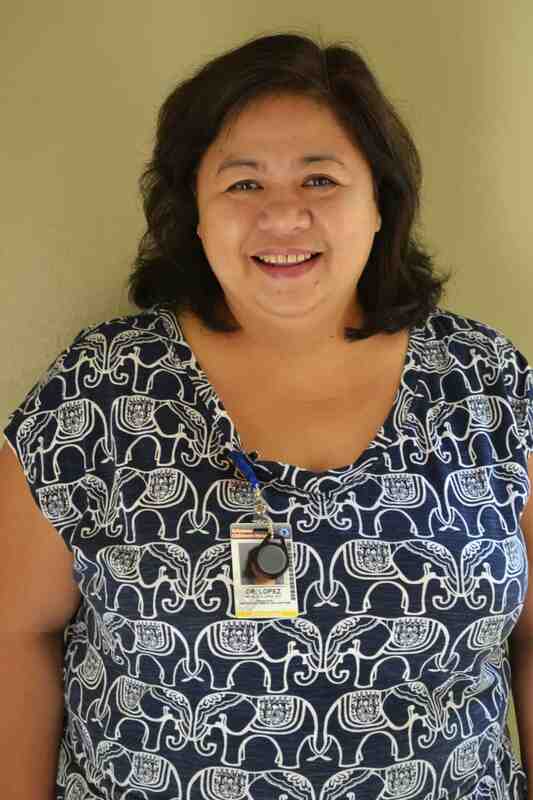 The prevalence of autism in the 16 counties did not change significantly from the last autism report that was released in 2014 using data collected from 2010, said Maya L. Lopez, M.D., associate professor in the Department of Pediatrics in the College of Medicine. The 2012 data found boys are four times more likely to be identified with ASD than girls, which was also found in the 2010 data. There was no significant difference in the percentage of white and black children with ASD in this region. The data showed about 88 percent of children with ASD had concerns about their development noted in their health records by age 3; however, about 24 percent of children with ASD received a comprehensive developmental evaluation by the same age. More than half were not diagnosed with ASD by a provider until after age 5. The findings stress the importance of early identification for spectrum disorders, Lopez said. “Even if ASD is diagnosed later, what is more critical is that developmental concerns are recognized and developmental evaluations are done before 3 years of age, which would allow them to receive the services and support needed sooner,” she said. The 2010 count was statewide and found one in 65 children in Arkansas were identified as having ASD. Due to technology and time constraints, AR ADDM was only able to review health records in central Arkansas for the current report. When comparing records in the 16-county area for 2010 and 2012, there was no significant change in prevalence. The Arkansas monitoring program, in collaboration with the Arkansas Department of Health, is one of only two sites in the ADDM Network to track autism in an entire state and the only site that continues to do so. AR ADDM relies on close collaboration with more than 250 education and health care providers throughout Arkansas to obtain complete and accurate data. The statewide monitoring program covers the largest geographic area in the national network. Research team members in some cases must travel more than 500 miles to visit data sources.